Creative design, homey comfortable atmosphere. The main accent is based on retro style. An �inside out bar� counter � inside part to customers � is kitchen like stylized. The main hall is of 2 levels and there is also a summer outdoor area on a wide Deribsovskaya pavement. A pleasant service and smooth background music are for you. 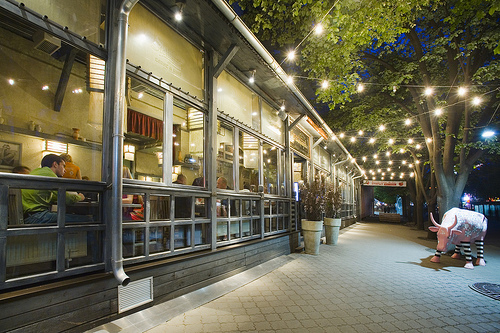 �Steakhouse. Meat and wine� where all the meat dishes are prepared on natural live coals with temperature over 500 degrees centigrade and that let to keep a unique taste of meat roasted on a �live� fire, keep meat succulent with a browned crust and keeping the vitamins and minerals of meat. Open grill-kitchen of the restaurant gives customers the opportunity to watch the process of cooking. The restaurant�s wine list offers you a varied choice of different wines and every guest will find a worthy one for every dish. 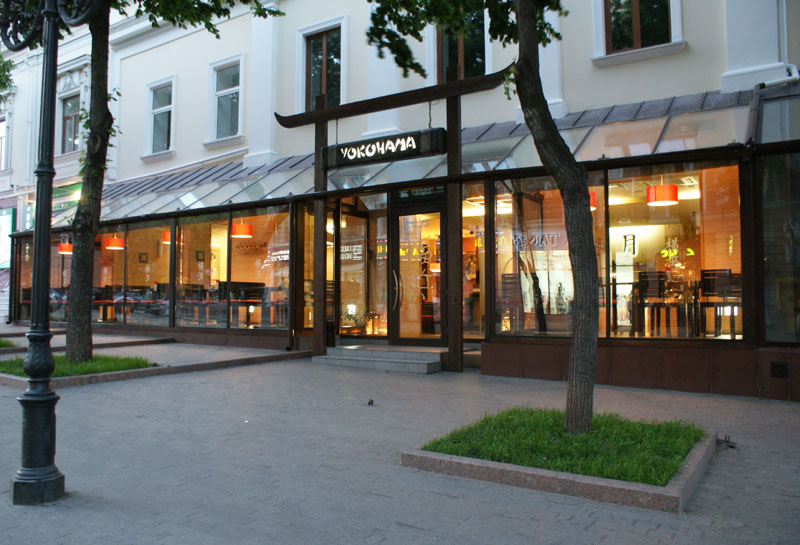 A racy Mexican restaurant is located just a hundred meters from Potymkinskaya stairs. 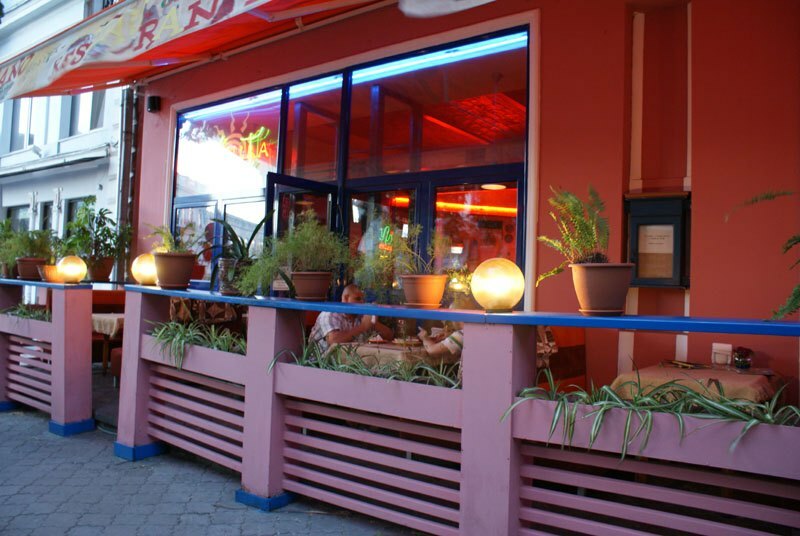 Working 24 hours a day, with live music in the evening, with salsa parties and much more. Traditional Italian restaurant with a big variety of various pizzas and macaroni. 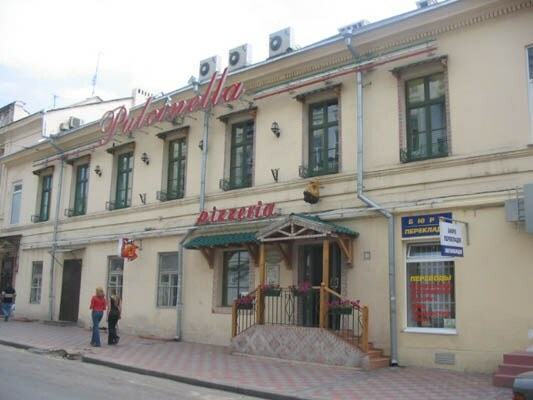 The most delicious pizza in Odessa, European level of service and everything is tasty and fresh. A fireplace, a piano, checked tablecloth is making a zany atmosphere. The service staff is friendly and pleasant. Sometimes the staff is far from perfect, but in general � pretty well! A real Italy. Traditional Japanese interior style, delicate cuisine. A big variety of sushi and rolls. 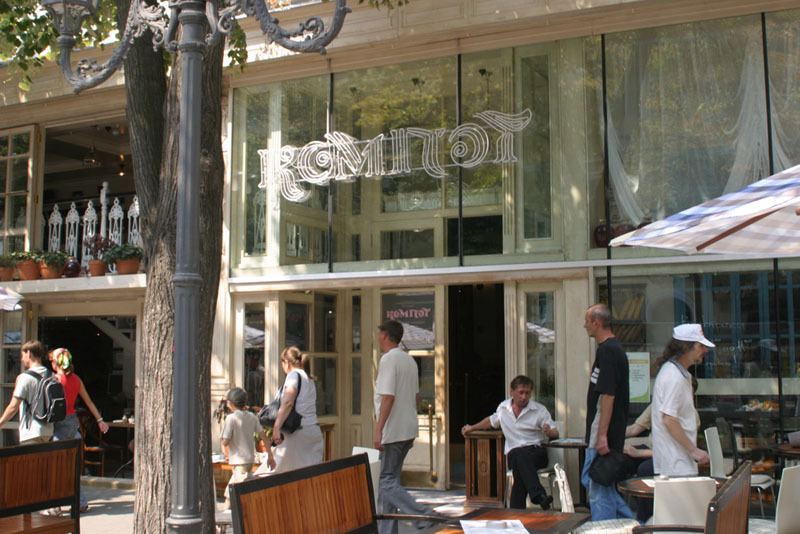 The best restaurant by service quality and cuisine. The prices level is above the average. 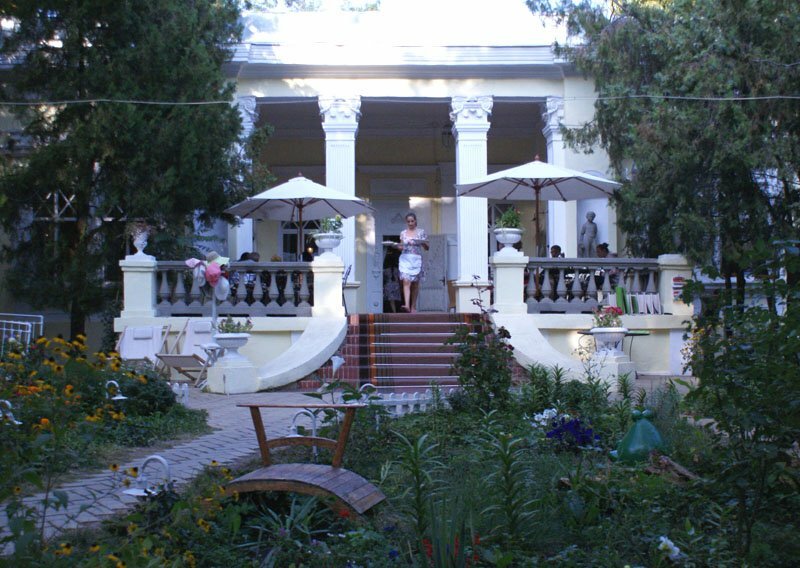 �Dacha� restaurant is located on the territory of the sanatorium named after Chkalov, seacoast area. It is a perfect place to rest with a big company. There is a kid�s area if you come with children, a mini-zoo. Everything around is full of greenery. The best period for restaurant visiting is spring and summer.